Of the many species of wattle native to Australia, several produce seeds which are suitable for use as human food. Edible wattleseed has rich nutty, chocolate and roasted coffee flavours, and is well suited to both sweet and savoury uses. Australian aboriginal peoples ground dried wattle seeds to form a flour, which was then baked into damper (traditional campfire bread). 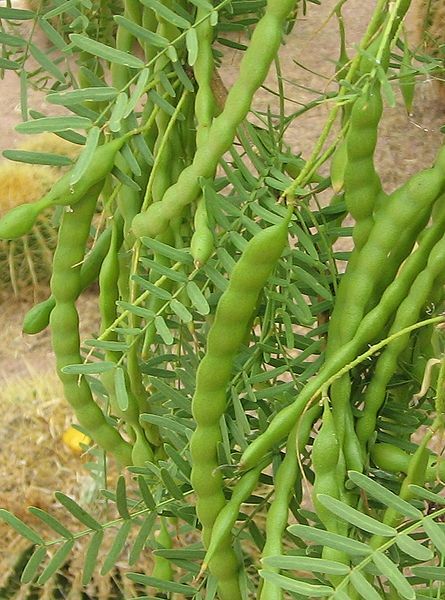 The green seeds of some wattle species were also eaten, cooked and consumed as a green vegetable like peas or fresh beans. 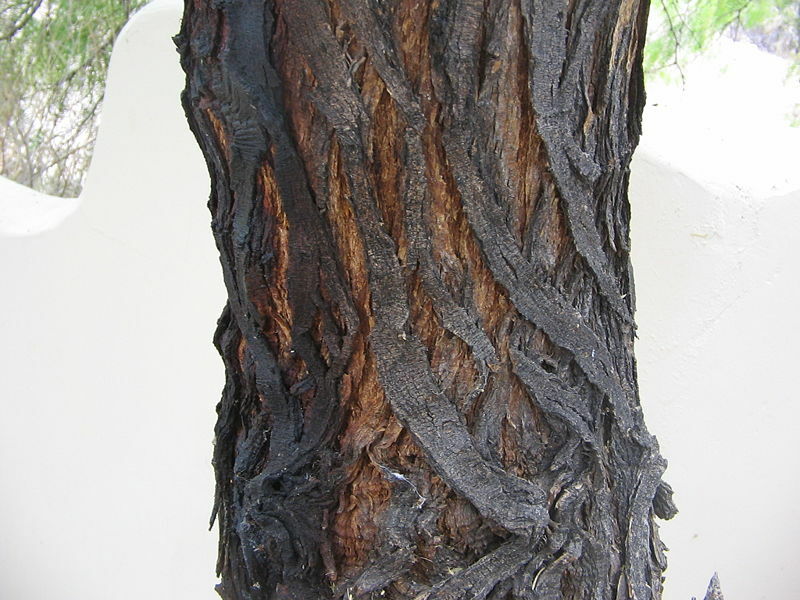 Wattle seeds have also been used as food in some areas in West Africa, where the wattle trees were introduced to provide a fast growing tree for firewood and windbreaks. 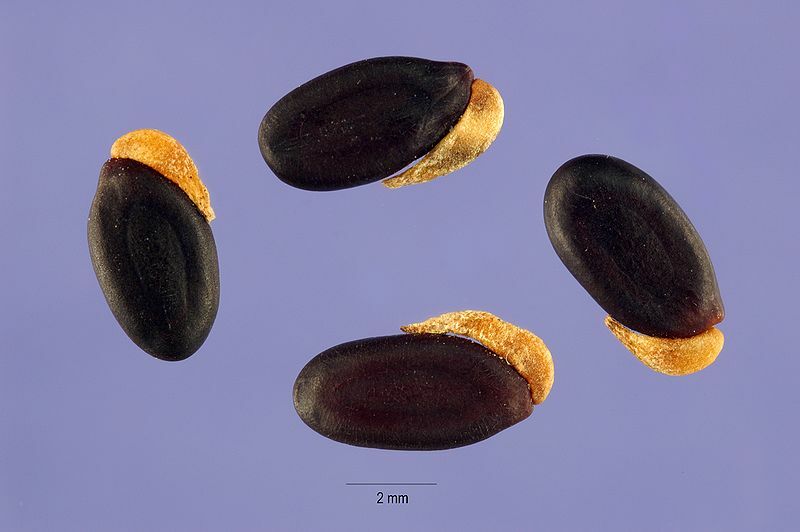 Laboratory testing and human dietary trials have shown that wattle seeds are highly nutritious and safe to eat as a base or staple foodstuff. Nutritional analysis shows an average protein content of approximately 26%, an average available carbohydrate content of 26%, and a fibre content of around 32%. Wattle seeds also have a low glycaemic index, as their starch content is digested and absorbed slowly, although their energy content is high (approx. 1480 kJ per 100g). The seeds can be stored for up to a year, or sometimes longer, before being ground, with no perceptible deterioration in flavour or food quality. The main species used are Mulga wattle (Acacia aneura), Elegant Wattle (Acacia victoriae), Silver Wattle (Acacia retinodes), Coastal Wattle (Acacia longifolia var. sophorae), and the Golden Wattle (Acacia pycnantha). 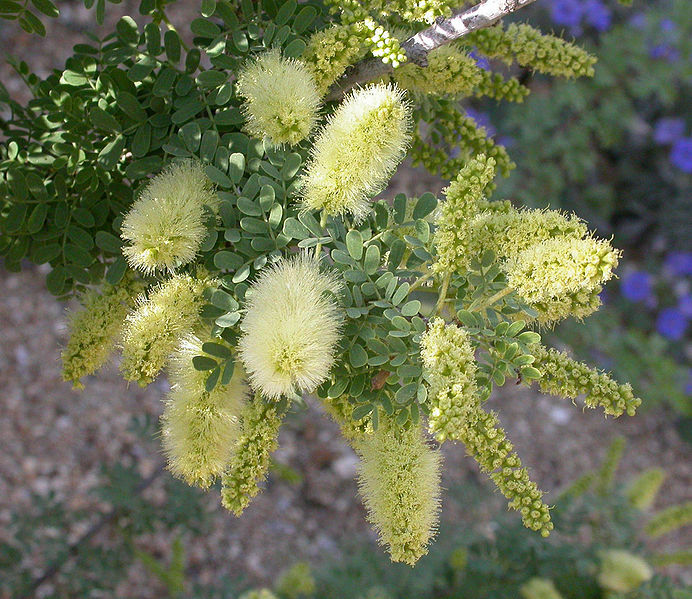 Coles Wattle (Acacia colei) is widely used in West Africa. Coastal Wattle is described as having a rich, nutty flavour, while the Elegant Wattle has a darker, more coffee and chocolate flavour. 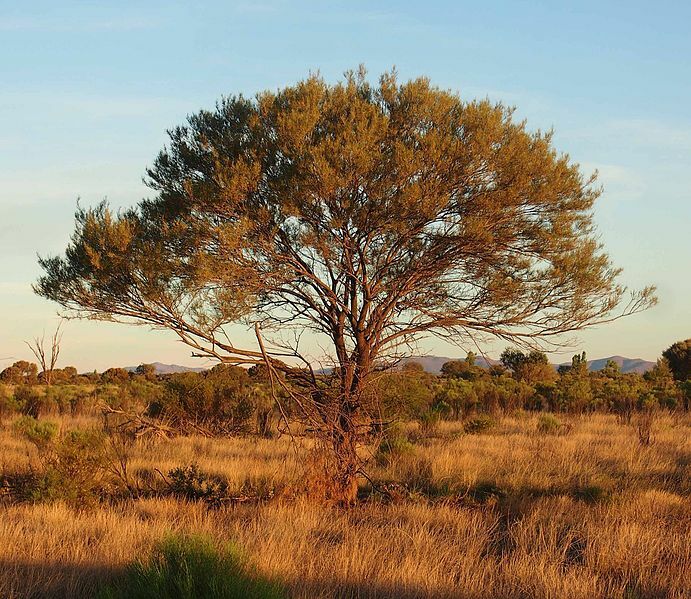 All of these species grow happily across a range of Australian dryland environments, and will thrive on 400 – 800 mm rainfall per year, in well drained soils. 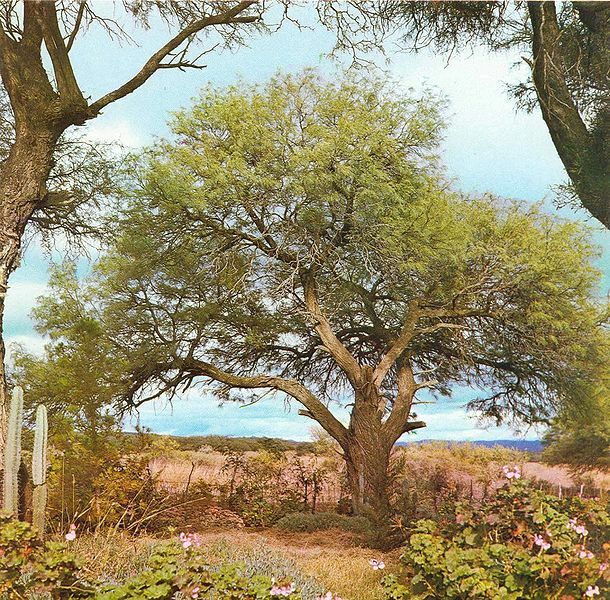 The Coastal Wattle and Elegant Wattle tend towards a shrub form, growing 3 – 5 m tall and branching lower towards the ground; Mulga may do the same, or may grow as a tree, depending on the environment. The otehr species grow as small trees, 6 – 10 m in height. Wattleseed is often used as a flavouring agent for bread, ice-creams, pastries, cream, pancakes, biscuits, or cakes. Adding up to 1 tablespoon of ground wattleseed to baking, or 1 – 2 teaspoons to ice-cream or cream gives an elegantly aromatic effect. 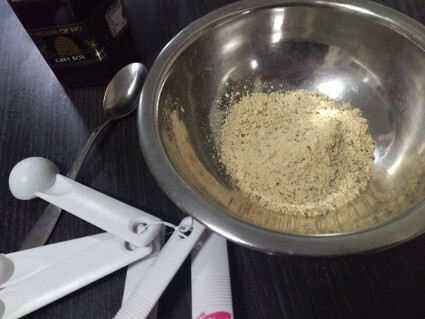 Ground wattle seed can, however, also be used in place of ground sorghum, millet flour, or other gluten free flours in baking; this will give a richer wattleseed flavour to the end product. Combine the milk and warm water. If using egg, beat the egg in with the water and milk. Sift the ground wattleseed into a bowl and gradually pour in the warm water, mixing well as you do so, to form a smooth batter. 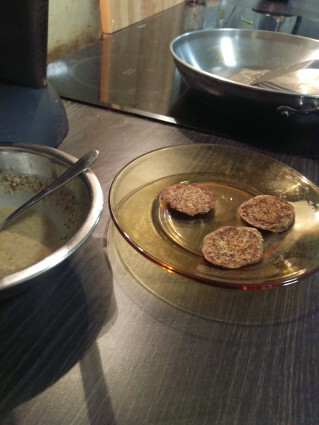 If the ground wattleseed is not fine enough to sift, you may wish to grind it more finely with a mortar and pestle – otherwise thepancakes come out with a gritty texture instead of a smooth crisp finish. Set aside and rest the batter in a cool place for 1 – 4 hours. Beat the batter with a wooden spoon (do not whisk), while heating a pan or skillet. Pour or ladle batter into the pan to make a saucer-sized pancake (or several smaller pancakes) and cook until crisp. You can turn it once if desired, but it is not essential. The pan or skillet should be quite hot; the batter will stick if the pan is not hot enough. Serve with honey, jam, or fruit chutney. 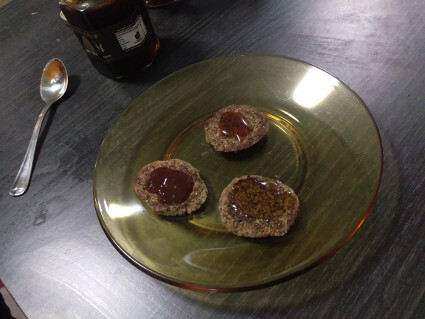 These pancakes are reminiscent of dark, nutty rye bread. NOTE: For a vegan version of these pancakes, omit the egg and replace the milk with orange juice.